Instead of discussing costs and features, stand out from the competition in your first customer engagement by talking about value, not price. 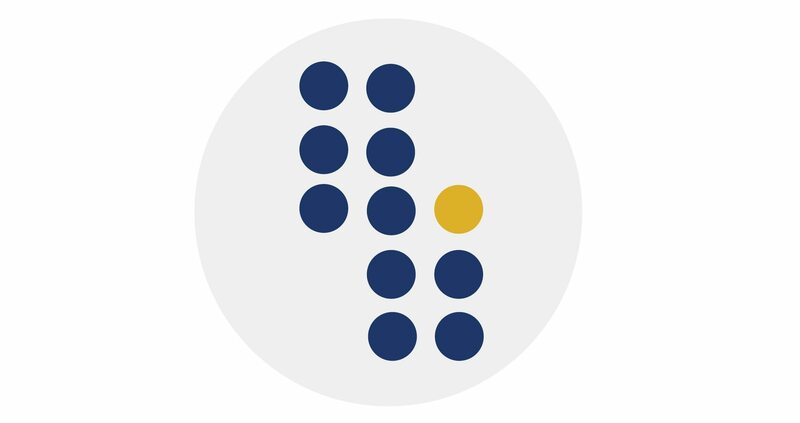 Every statement in the business case is completely editable and transparent, so when the customer has questions, the VMO’s Value Consultants are ready to provide transparency. 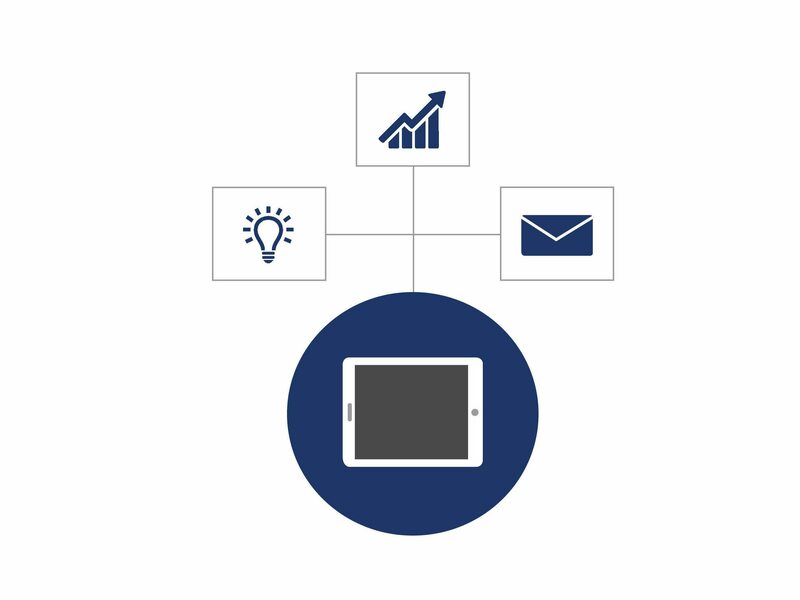 Incorporate the latest approved marketing messaging in quantified business cases based on value. Then, the sales force has direct access to strategically incorporate the value messages tailored to their customer’s situation. 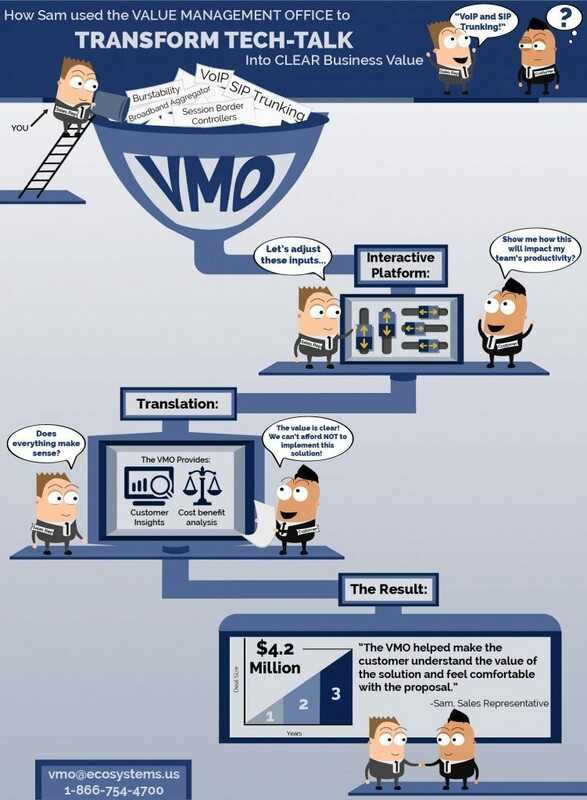 The Value Management Office (VMO) is a third-party resource available to your customer. 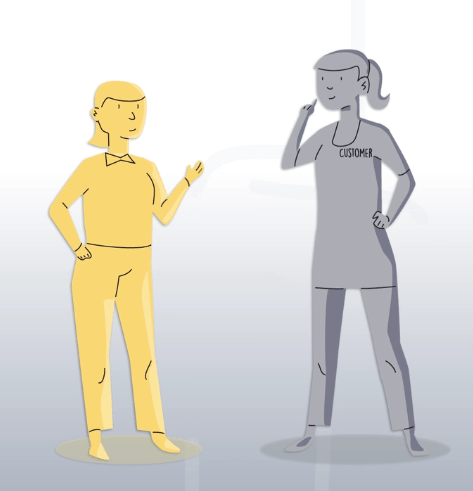 By providing third party analysis, you build trust with your customer and establish lasting relationships. The resource is available to them at any point throughout their partnership with you. 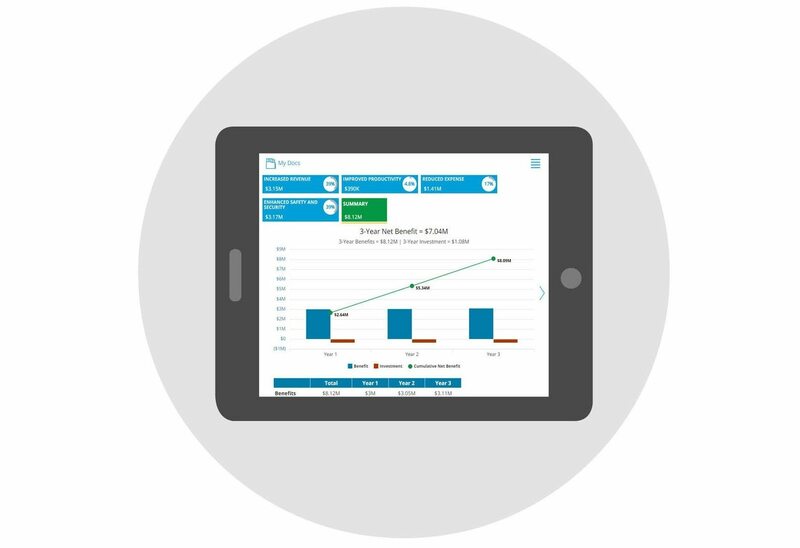 Track and measure how your products and services are doing, based on business case reporting and insight into the field. Gain access to the most effective value messages and best practices for positioning. 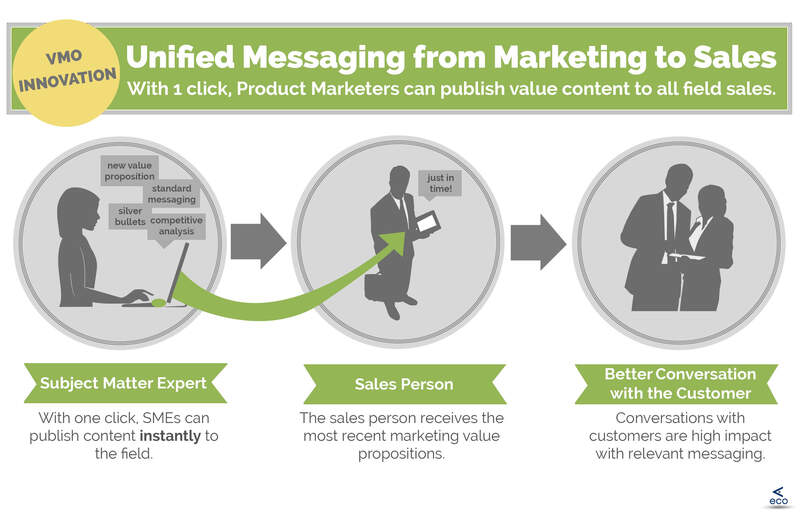 Product marketing can use value messaging to create pricing structures, consistent content, and a repeatable process for gathering, communicating, and interpreting business value. 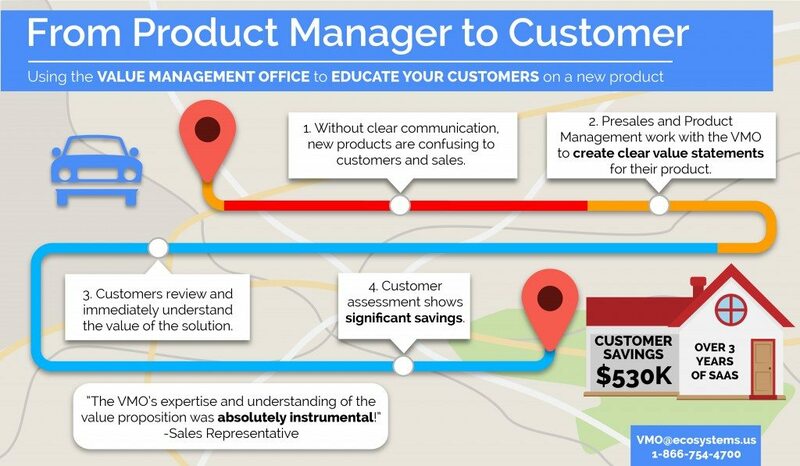 Four quick steps to educating your customers on a new product. 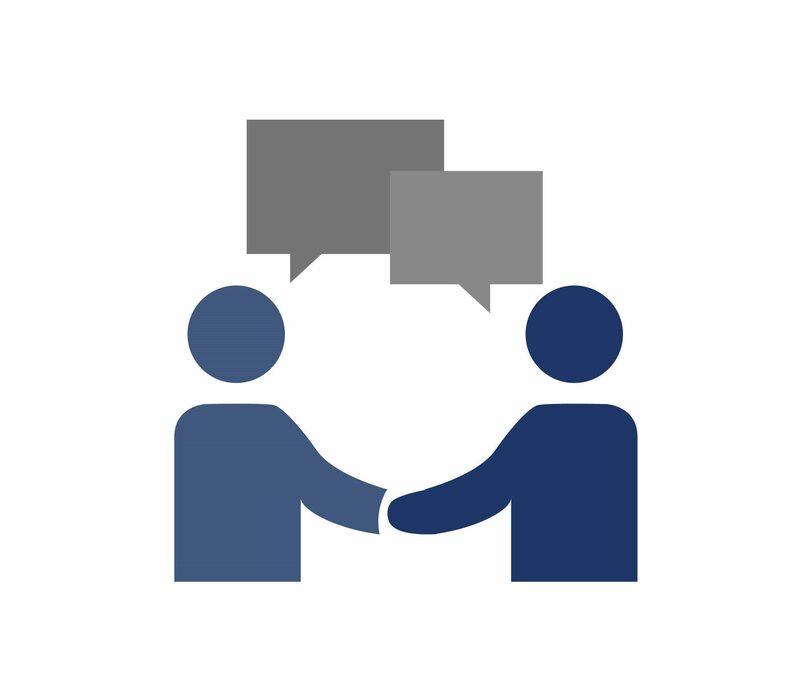 Connect marketing messaging to the sales force with the click of a button. When the customer is faced with a variety of solutions, how do you guide them to the solution that’s right for them? The Value Management Office gives you the power to save your customer before it’s too late. 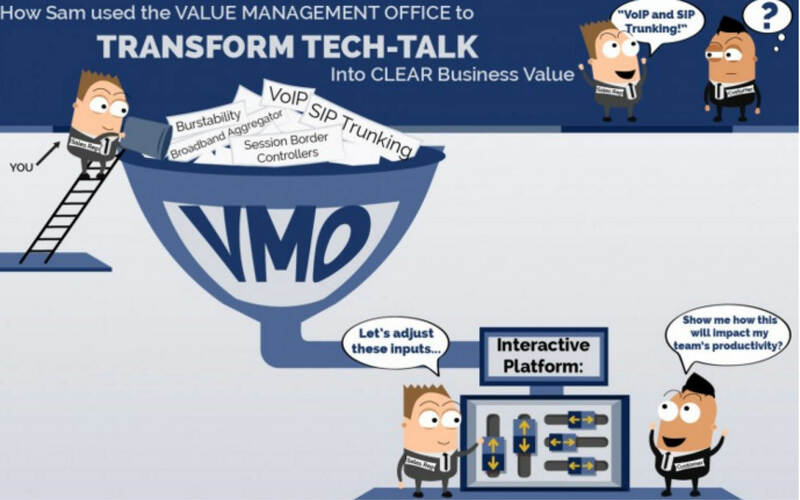 See how Sam transformed tech talk into clear business value for his customer.